I am a web developer with over 9 years experience creating digital interfaces. I have an extensive background in a range of digital applications including websites, email marketing and online advertising. 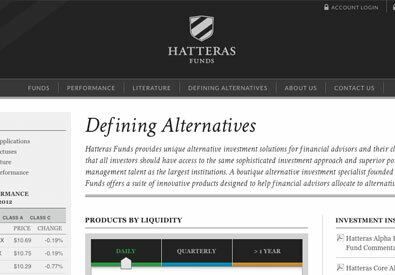 I have developed web-based solutions for clients ranging from mutual fund companies to seafood distributors. I’m partial to front-end dev, coffee and the occasional board game break. 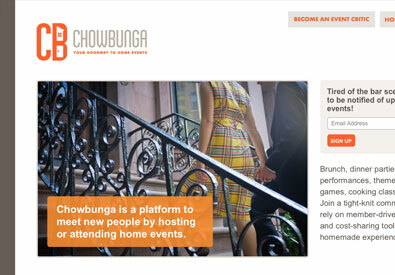 Beta site interface design and development for NYC social gathering startup. Includes event management CMS and custom markup and styles for Eventbrite signup pages. 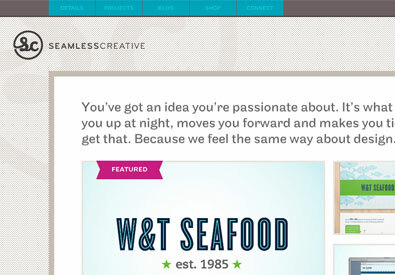 Created in role as partner/developer at Seamless Creative. 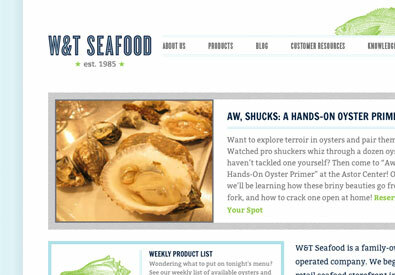 Development of website and blog for a Brooklyn-based seafood distributor. 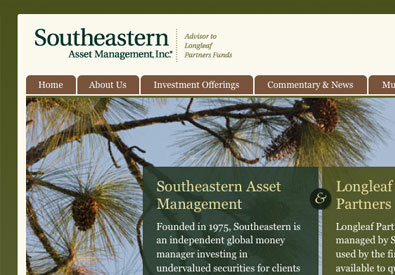 Site utilizes Wordpress custom child theming and Twitter and MailChimp API integration. Created in role as partner/developer at Seamless Creative. 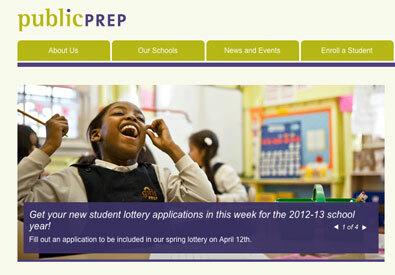 Design and development of websites for a family of charter schools. Site features include custom registration workflow/management system and fully customized CMS built on CodeIgniter and the Perch CMS platform. Created in role as developer at Leibowitz. Website and blog development and custom email templates for Queens-based design firm. Blog development includes customized Wordpress theme. Dynamic email templates built for Campaign Monitor platform. Created in role as partner/developer at Seamless Creative. 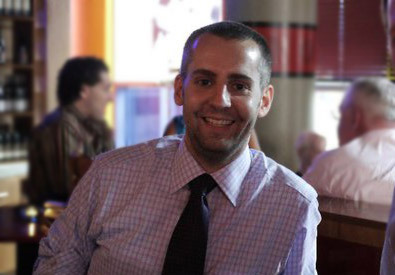 Brian lives in Trumbull, CT with his wonderful graphic designer wife. When he’s not mining a never ending RSS feed for gems of web knowledge, he can often be found attending live music and comedy shows or playing with his iPad. Let’s kick some ideas around. or check me out on twitter and linkedin. © Brian Eliseo 2014. All rights reserved.